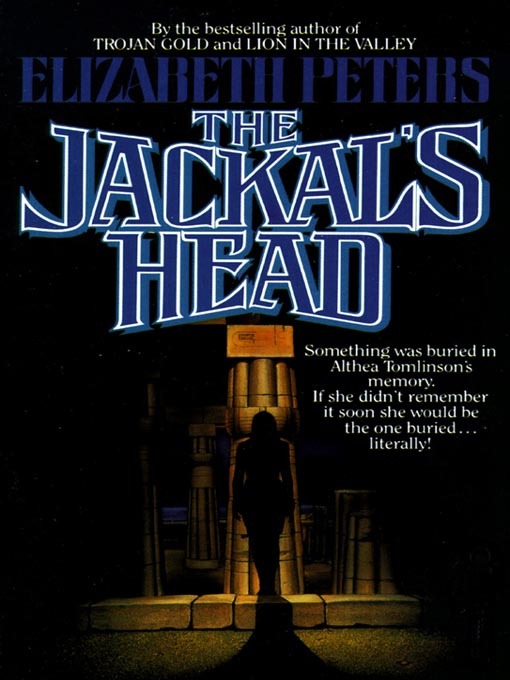 See my review comparing three Elizabeth Peters mysteries, The Jackal’s Head, The Night of Four Hundred Rabbits and Devil-May-Care at Loopy Ker’s Life. The Black Moth is the first novel written by legendary historical romance novelist Georgette Heyer. It’s a swashbuckling romantic adventure in the vein of the Scarlett Pimpernel. This is the only one of Heyer’s novels available as a free download but if you’re only going to read one Georgette Heyer novel this should not be the one. She wrote this book while she was still in her teens and it shows. The plot, dialogue and characters have none of her accustomed sophistication. For all that, there are signs of the greatness to come and it’s pretty astonishing that such a young person could have written with such wit and attention to detail. The further adventures of Susanna and Captain Clark, who is actually Lord James Ravenwood. They’re now engaged, and he’s still doing the spy thing for king and country. England is still at war with France, and James has to go to London to do some intriguing. Susanna follows him, mostly because she’s jealous and afraid he might cheat on her. Sounds legit. Of course Susanna gets involved, at first without James knowing. She gets into a few scrapes, and needs a bit of rescuing. She stays with her flighty Aunt Ruth in London, and auntie gets involved too. It’s pretty easy to determine how everything all shakes out, but that’s not to say the book isn’t entertaining. It’s yet another fun little piece of fluff, a great distraction and a quick, breezy read. Anna Elliott concentrates her writing on the Regency period, like many of the books I’ve reviewed this Cannonball. She’s also the author of those Georgiana Darcy diary books, which are Ok, as is this book. Susanna Ward lost her father, who was a bit peripatetic, but took very good care of her. She’s trying to find work, most likely as a governess. It’s either that, or she doesn’t want to think of what will happen to her. Her father’s family has money, but had disowned her father long ago. She’s on her way to London to look for work, and at a stop on the way, she runs into a man she hasn’t seen since she was a little girl. He worked on the family estate, and tells her he thinks her grandfather was murdered. It’s possible his death was connected to a local ring of smugglers, led by a man calling himself Captain Clark. At another stop on the way, at a roadside inn, Captain Clark barges in her room bleeding. Susanna decides to help and hide him, so there’s your meet-cute. Susanna ends up at the family estate, and meets her uncle, aunt and cousin. Some are friendlier than others. And then Captain Clark shows up, using another name. Hmmm, he may not be what he seems. 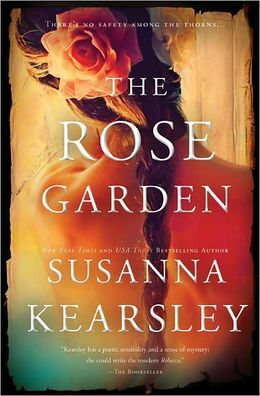 Susanna sleuths around to find out who Captain Clark really is, and who killed her grandfather. It’s a nice little piece of fluff, also like a lot of the books I’ve reviewed this Cannonball. 2012 was a rough year, as you can tell by my choice of reading material. I’d recommend this to anyone who likes old-fashionedey cozy mysteries, or Regency romances. If you like Christopher Moore, you probably know what to expect from this. I would say I liked it least of the ones I’ve read but others may disagree. Three Bags Full is exactly what it says in the subtitle: a sheep detective story. It’s an enjoyable little caper, about a flock of sheep who stumble upon their shepherd with a spade through his chest, and endeavor with some difficulty to solve his murder. 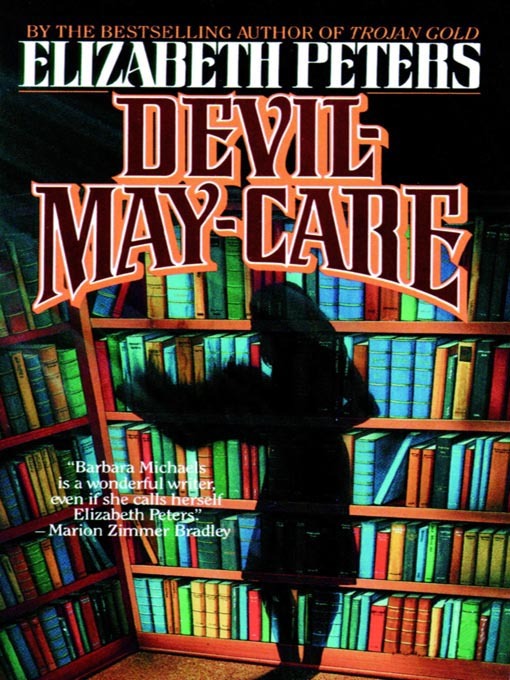 Bad news first: as a detective story, this isn’t the best. The resolution isn’t satisfying in that all-loose-ends-tied, Agatha Christie sort of way. There are some ends that remain very loose, and the motivations of the murder are never entirely clear. That having been said, if you pick up this book for a tightly paced thriller, than you probably came to the wrong place. The appeal of Three Bags Full is, as it should be, in the mammalian voices of its narrators. The flock narration is a clever convention, and it’s what makes the story so charming. Sheep, after all, are not known for being the world’s smartest creatures. No one’s going to make an animated Sherlock Holmes knock-off with a sheep as a stand-in for the famous detective (they’re going to use a mouse, obviously). The fickle motivations of the woolly Irish flock are a pleasure to read—they’re constantly battling their sheepy urges to graze and sleep, and not worry about the fate of their shepherd’s murderer. Moreover, each sheep has its own distinct set of foibles, personality traits, and personal motivations. There’s a former circus sheep with a painful past, a Miss Marple-like old ewe tasked with the dubious role of keeping the flock focused, a senile old ram and his mysterious twin brother, and my personal favorite, a wistful ewe with a penchant for heights, who thinks that clouds are just sheep that have conquered the abyss and longs to do the same. The story hardly matters. 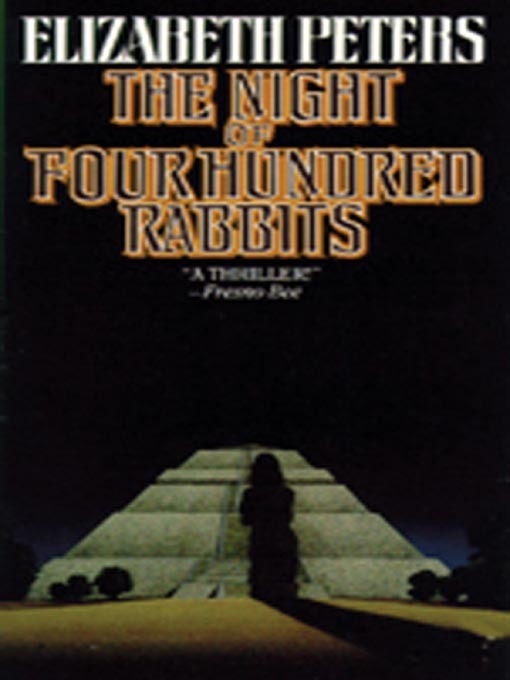 The shepherd dies, and the sheep suspect each of the eccentric townspeople in turn: the dreaded butcher, the sinister priest, the eerie Bible-thumping spinster, the suspicious competing shepherd, and the bright young stranger, before ultimately solving the mystery and absurdly trying to clue the townspeople in (the scene in which they manage to convey what happened to the town is eye-rollingly absurd; I could get behind the rest of the books whimsical absurdities, but this was a step too far for me). All in all, Three Bags Full is a fun romp; it won’t change your life, but as an interlude between depressing books, you can’t go wrong. Listen with: jaunty film scores with Irish undertones. The score of Waking Ned Devine would work, if you could find it.